It’s cold out. Well, at least up here in the Northern Hemisphere. And while I’m stuck inside studying for my last few finals, I’m dreaming of all the warm, mystical places I’d rather be. Luckily, my friends at Holiday Lettings of Trip Advisor helped put together this list of the most fantastical places in the world — some so fantastical that you can’t believe they really exist. From pastel-flowered tunnels to mysterious woodlands, Holiday Lettings shows the world’s most enchanting places to be. Imagine walking through a flower-wrapped tunnel with row upon row of beautiful wisteria plants, glowing with white, blue, purple and pink flowers. It’s enough to make you feel like you’re in an enticing anime scene. The scent‘s intoxicating and so much better than any perfume shop. After your sensory overload, step just outside to admire picturesque cherry trees and pretty zen gardens. You’ll love nearby Mojiko Harbour’s quaint buildings and the historical restaurants where you can try the local speciality of cheesey baked curry. The harbour is just a 20-minute walk to the vast Kanmon Bridge, an impressive feat of engineering that offers a striking contrast with the traditional Mekari Shrine that stands directly below it. Look out for tributes of everything from seaweed to dolls. This fantasy-type woodland looks just like a picture from a Hans Christian Andersen fairy tale. It consists of 400 pine trees that grow with a 90-degree horizontal bend at their bases before shooting up vertically towards the skies. Were they purposely grown in this way for making bent-wood furniture, the ribs of boat hulls or yokes for ox-drawn ploughs? The plans of whoever was tending the grove remain a puzzle. Neighbouring Gryfino is one of Poland’s oldest towns. Visit the ancient St Mary’s Church, a Gothic building from the early 14th century, built with granite and brick in the shape of a Greek cross. 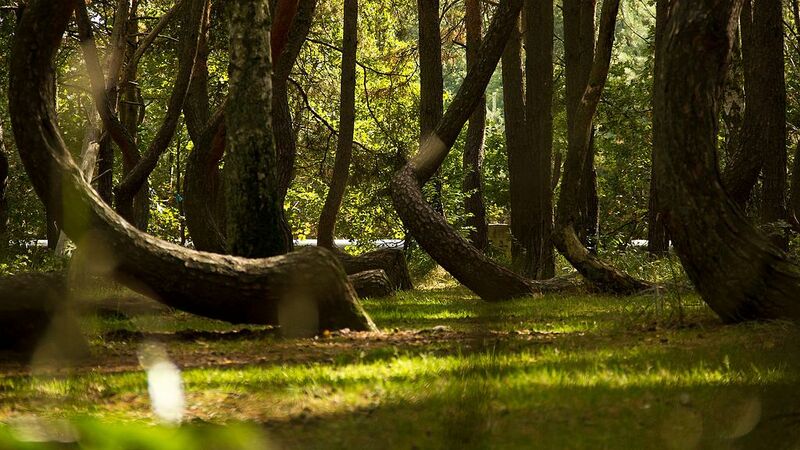 You can walk in the Lower Oder Valley and Beech Forest Parks – they’re both extremely rich in flora and fauna. And it’s well worth trying to catch a famous Gryfino Days cultural extravaganza. 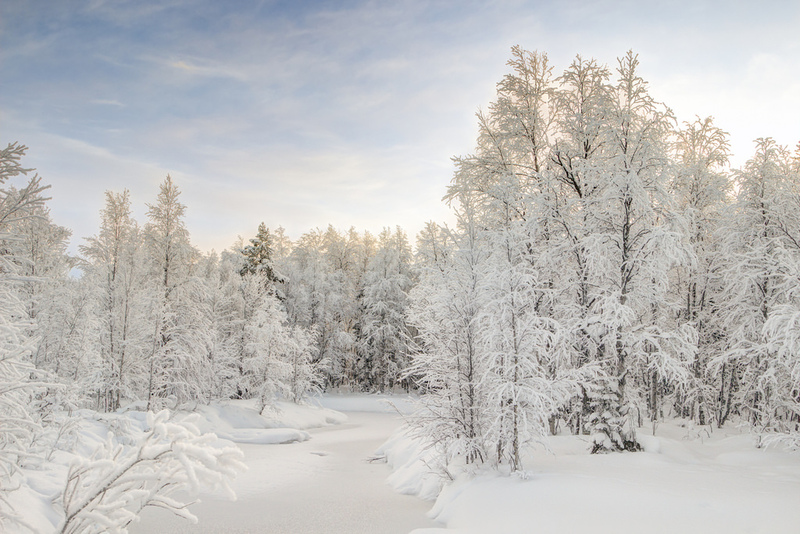 Lapland’s a mysterious wilderness of clear, Arctic air. The light alone is like Narnia or a norse saga. In a land known for the midnight sun that makes a brief appearance in the summer, the extreme north has kaamos, a season of ghostly blue-tinged autumn light. Then, as the long, polar nights of winter set in, witness the breath-taking aurora borealis. You’ll want to make the most of this crystal-coated wonderland. Why not ski in downhill resorts, snowmobile through forests, mush with husky dogs, drill an ice-hole to catch a fish or watch the reindeer races in winter? You can also enjoy rafting down white-water rivers and walking through pristine national parks in summer’s endless daylight. Technically it’s the Odeleite River, but it’s often called by another name – the Blue Dragon. One glimpse of its unique serpentine pattern and dark blue waters curving through the Portuguese landscape, and you’ll understand why. It looks just like a mythical sea creature come to life. Wander through Odeleite village – it’s full of charming, whitewashed houses that tumble down a gentle slope towards the water. Watch out for the medieval musicians, archers and swordsmen in the Medieval Fair in nearby Castro Marim. 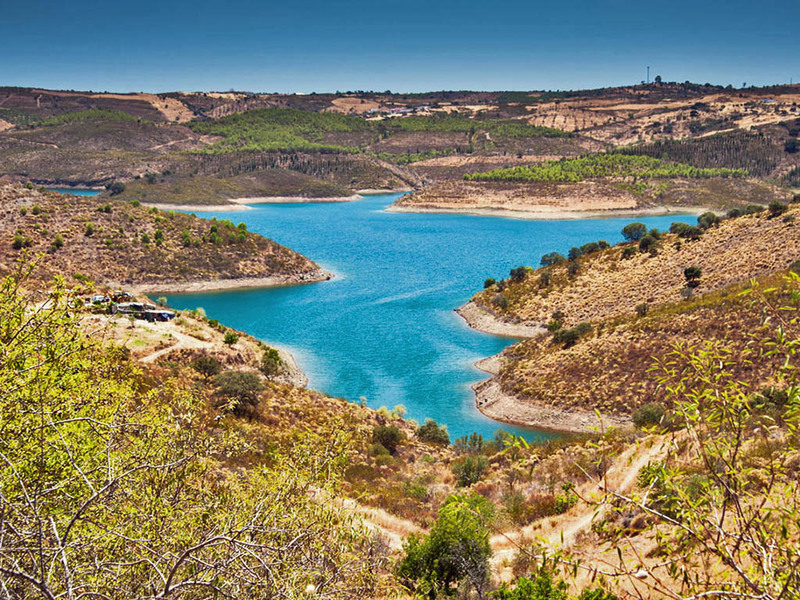 This is the real Algarve: striking, captivating, and all the better for it. This island is a seductive fantasy of sparkling aqua lagoons with craggy volcanic peaks towering behind them. Its strong cocktail of ever-so-romantic and slightly spicy exotica tempts planeloads of movie stars and honeymooners. 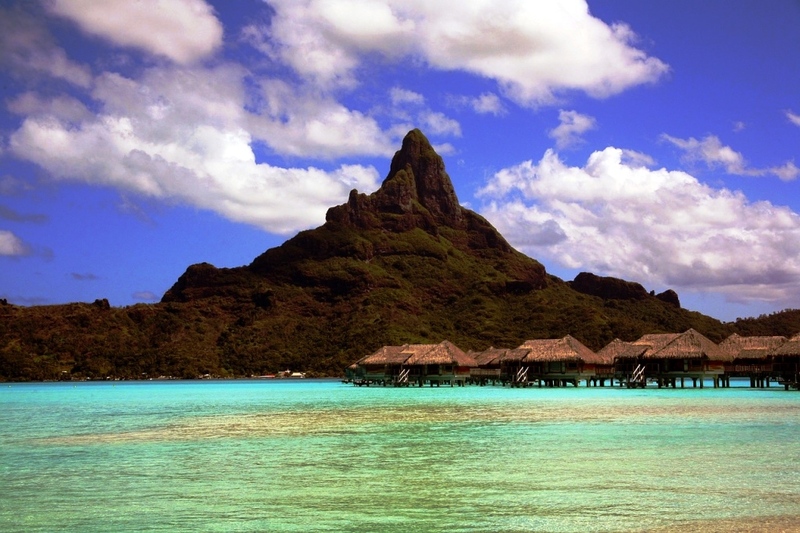 Will you succumb to Bora Bora’s charms as well? Sample the excellent Polynesian cuisine at the Maikai Bora Bora Marina and Yacht Club – the views over the water are fabulous. Try snorkeling or diving for a different perspective of this tropical environment, or head to the legendary Marama Tattoo Studio for a traditionally designed tattoo. From islands to enchanted forests — these places are just waiting to be explored. So whose ready to head out on a fairy tale adventure? After my last exam tomorrow, I know I sure will be. Can you think of any place to add to this list? Those are all great places and loved everything you had to say about them. I would love to visit them all… but I will say ARIZONA is a fabulous spot to visit or live! That’s where I live and I love it! Barb, I’m going this summer!! Sweden June 3-5, then Finland June 6-8!!!! I’m going to try to visit family…if they know who I am!